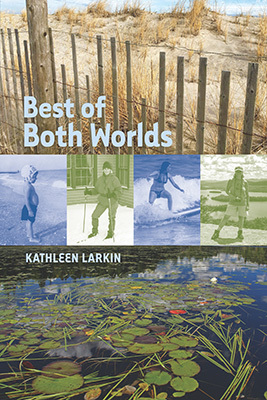 Kathleen Larkin was born and raised on a barrier island on the coast of New Jersey. For thirty years she was a teacher in the Toms River, New Jersey, school district, teaching art and television production. 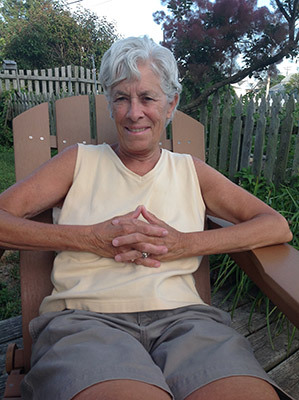 In the 1980's she began coming to the Adirondacks to cross country ski and eventually bought an old barn on Lake Abanakee in the town of Indian Lake. 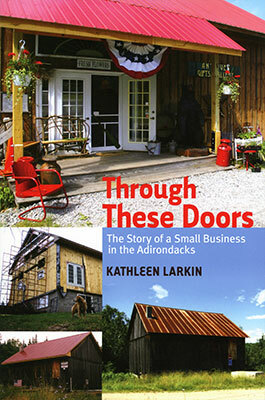 In 2000 she opened a gift shop with a gallery and workshops that became the topic of her first book, Through These Doors: The Story of a Small Business in the Adirondacks .